Opinion: Taking QPR's best player in January would give Middlesborough a great mid-season boost | The Transfer Tavern | News, breakdown and analysis on all things football! 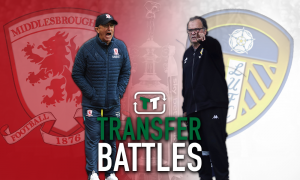 Middlesbrough have enjoyed a strong start to their Championship campaign and with the hope of carrying that form on, some late additions to their squad would be of interest. Boro are one of few teams who have enjoyed an electric start to the Championship season and that already leaves them with a good chance at continuing that form and attempting to gain promotion once again this season. Tony Pulis is a proven manager that knows exactly what he is doing. 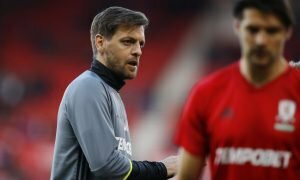 Over the summer period, he has recruited a number of players who improve the Boro side and with time still remaining in the window, he has to continue adding to his squad to make sure that players are aware there is competition for places. 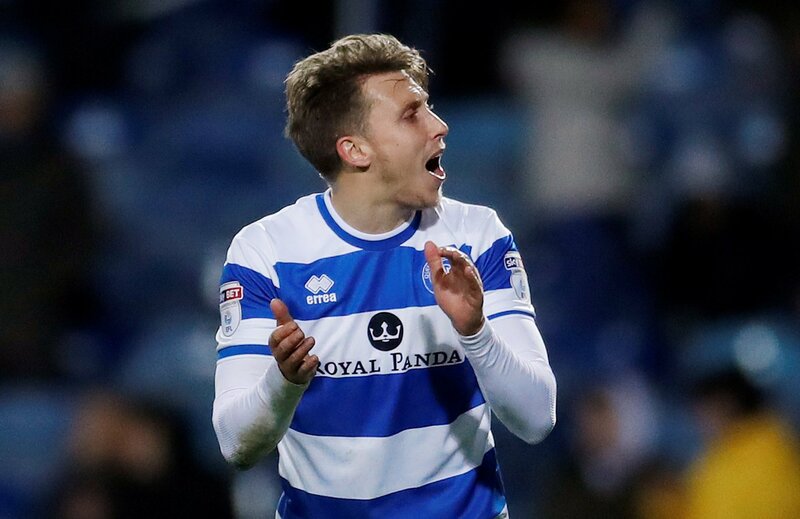 One signing that could be made is another midfielder but one who is predominantly a more attacking-minded player, someone like QPR’s Luke Freeman. Luke Freeman, (who is valued at £2.7 million on Transfermarkt) has been an established Championship player for quite some time and despite the quality Middlesbrough already have in midfield, none are similar to the QPR man. He missed just one game in the Championship last season through suspension but was the creative spark that continued to provide his team-mates with opportunities all season long. Freeman bagged five goals and 13 assists to showcase to the rest of the teams in the Championship exactly what they’re missing in an attacking midfielder. The 26-year-old knows the league and with the chance to move to a team like Middlesbrough, instead of the struggling QPR, surely he would jump at that opportunity. Middlesbrough would certainly welcome any extra quality they can get from now until the end of the season and Freeman is the answer.